Sodium Bentonite from Argentina. 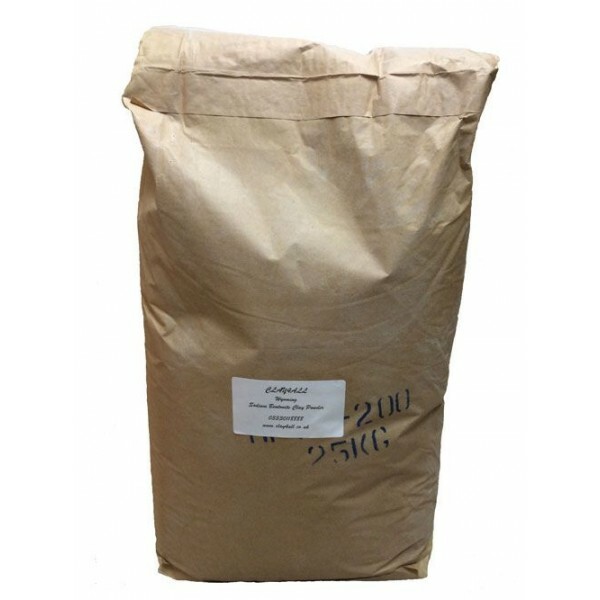 This is the latest new product from clay4all, a 25kg bag of cosmetic grade sodium bentonite. This is 100% natural mineral Sodium Bentonite clay powder from Argentina. It is the finest and the best mineral clay. We have made it easy for you to buy this at affordable price and make you own body wrap ant home. It can remove impurities, toxins & excess oil from the skin to promote clear skin & detox the body. Clay4all is a family run business and our products are tested and used by ourselves. Our Sodium Bentonite is from Argentina which is a very high quality natural sodium bentonite free from added chemicals, and clay4all brings it to you at a very low affordable price. 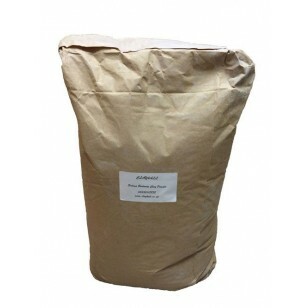 This is the similar quality clays used in most exclusive spas and treatment centres worldwide. Our Sodium Bentonite Clay is a 100% natural mineral derived from volcanic ash which does not contain any harsh chemicals.